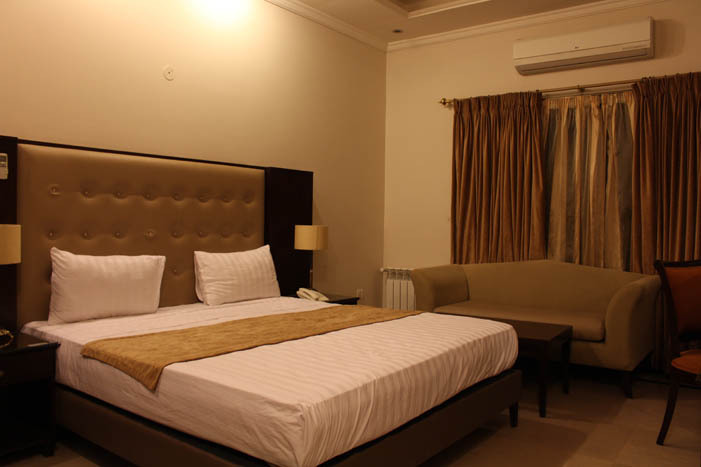 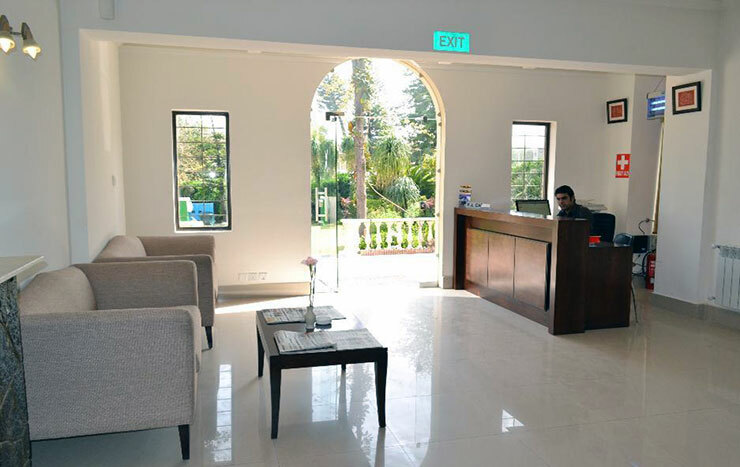 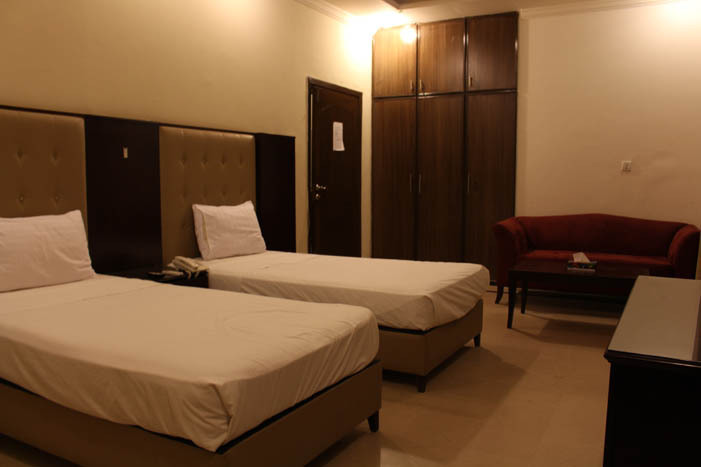 Book Magnolia Rest House Islamabad on cheap rates | iMusafir.pk. 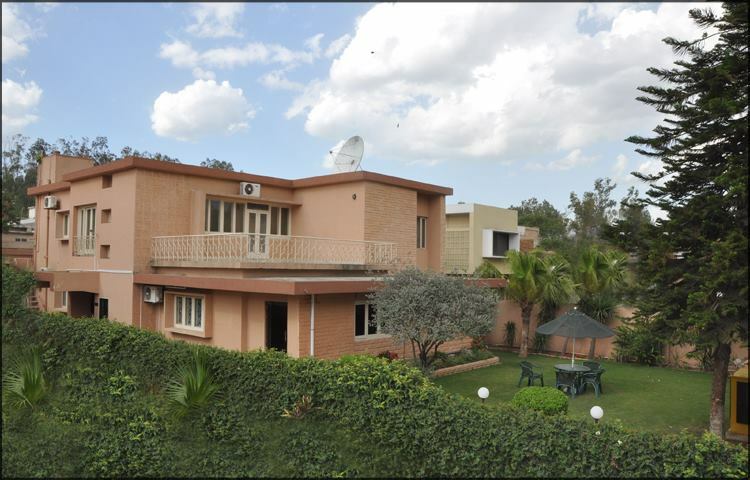 House 7, St 85, Attaturk Avenue G-6/4, Islamabad. 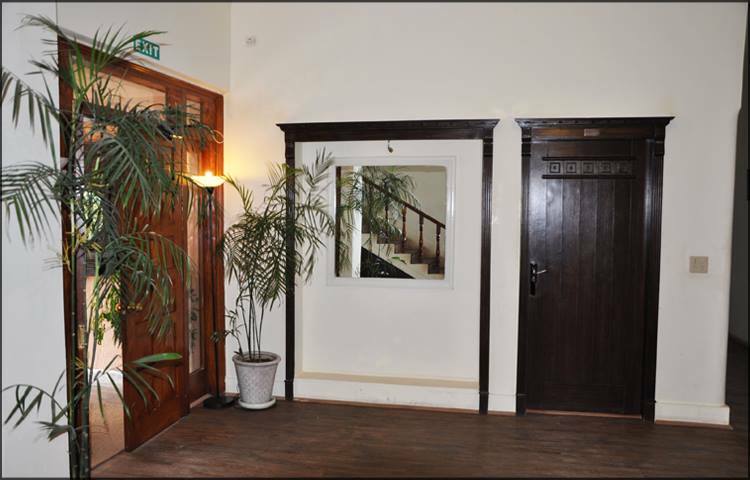 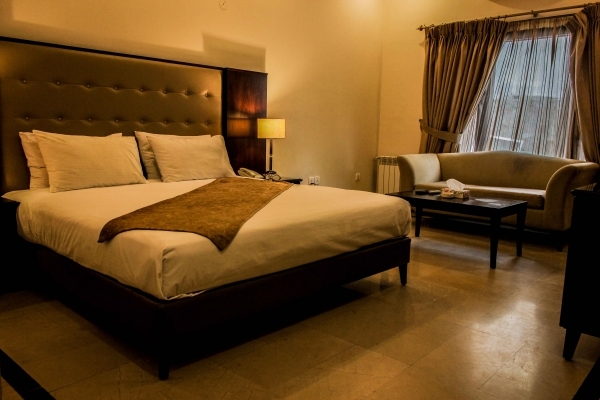 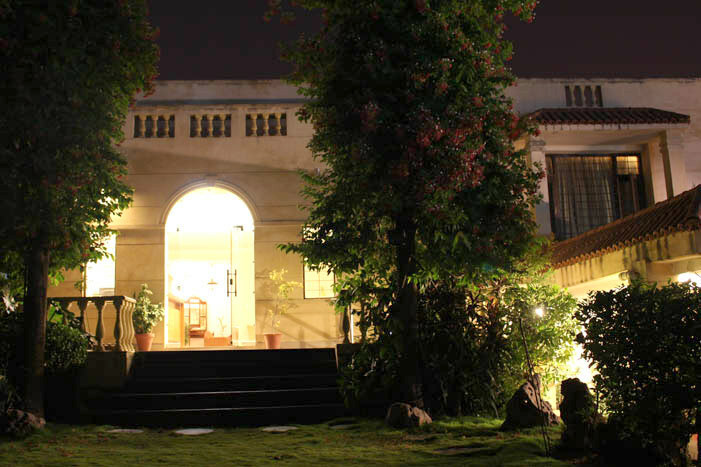 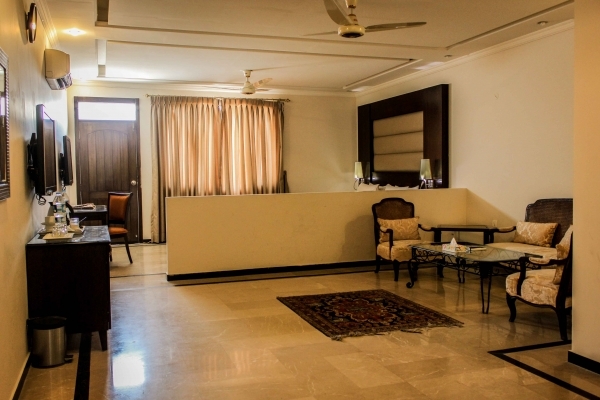 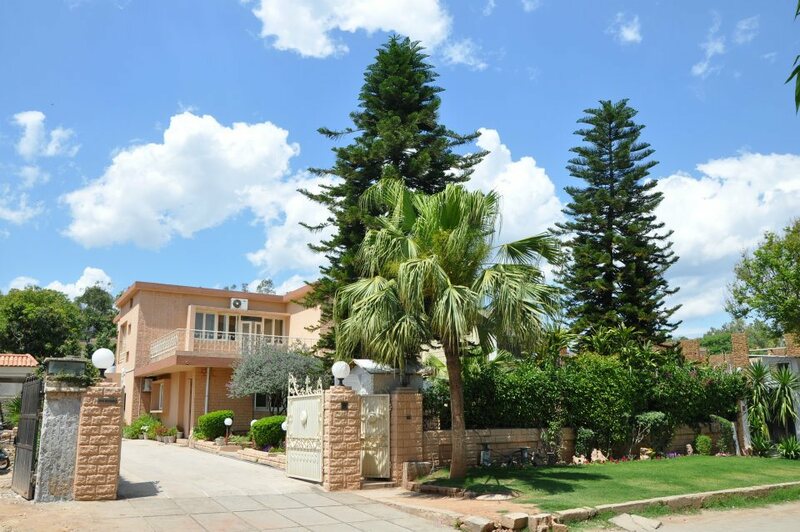 Magnolia Guest House is located at House 7, St 85, Attaturk Avenue G-6/4, Islamabad. 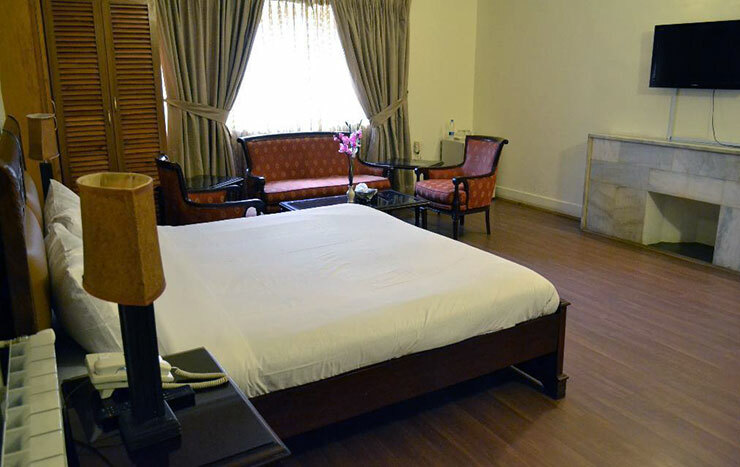 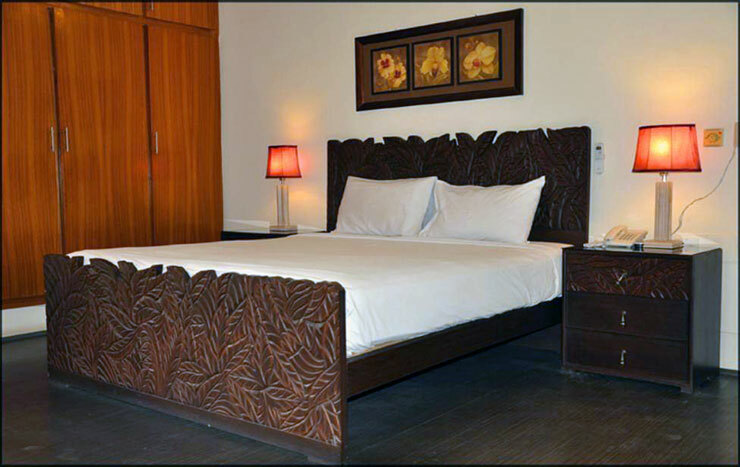 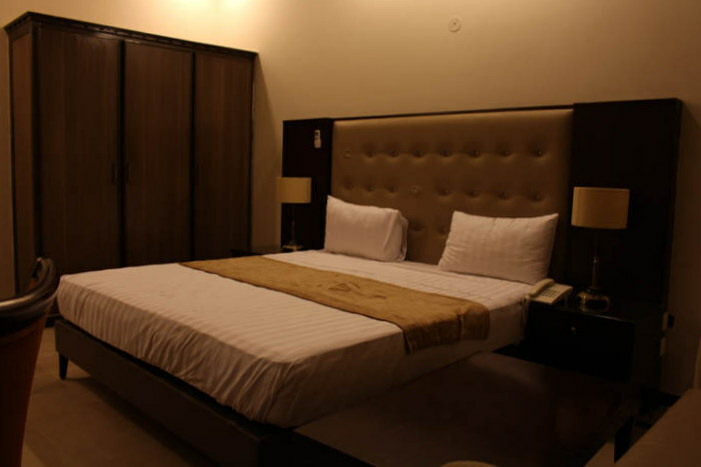 It has 25 luxurious rooms equipped with all basic amenities. 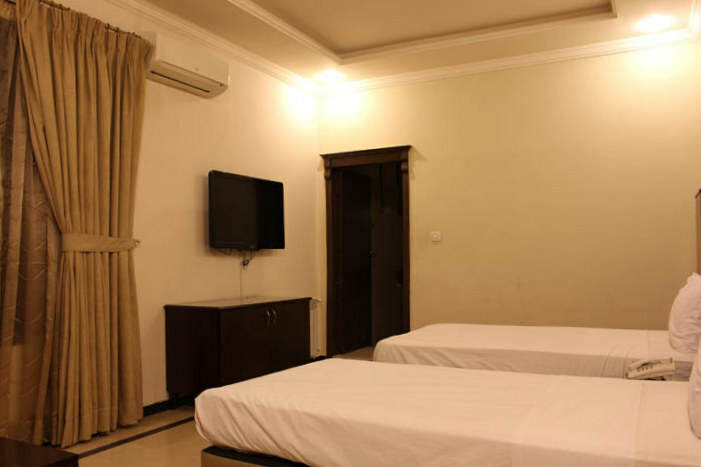 Free WiFi is available in the rooms as well as in the lobby. 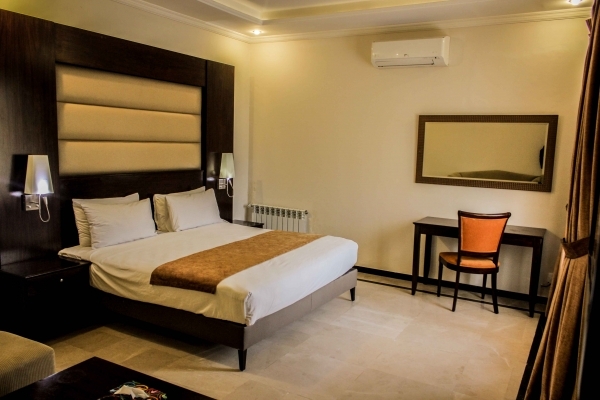 Each room in the guest house is air conditioned and equipped with an en-suite bathroom, a flat screen TV with satellite reception, a minibar and a safety deposit box. 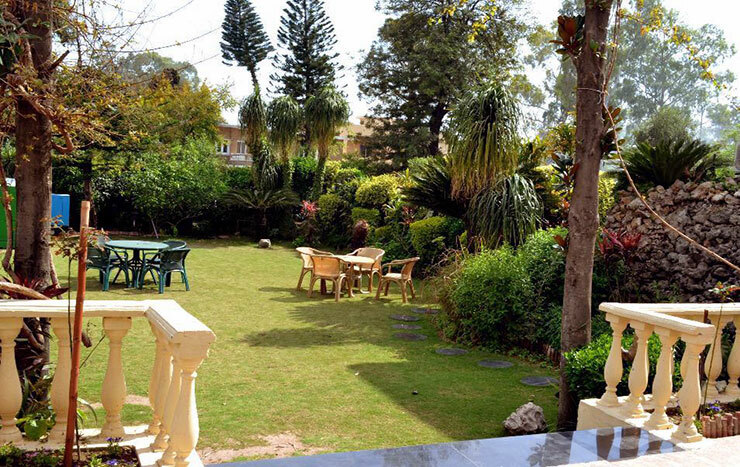 Magnolia's onsite restaurant offers a variety of cuisines including Pakistani, Chinese, Continental, Italian & Thai. 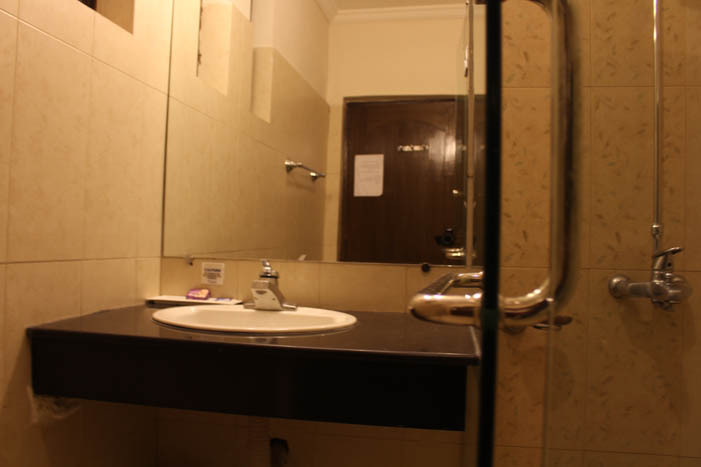 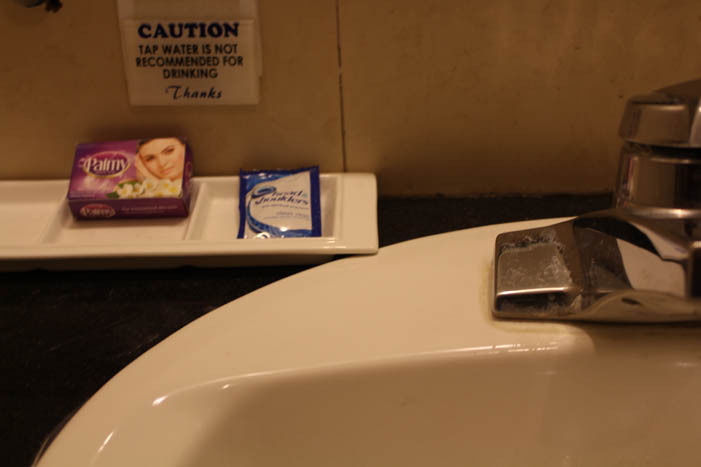 Self-catering facilities are also available. 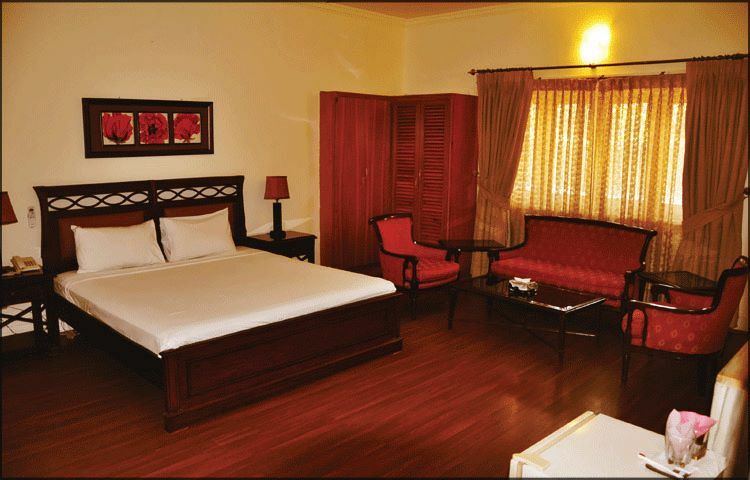 Breakfast is served on complimentary basis.